Every patient, regardless of condition, would try as much to remain independent and empowered. But we understand that overdoing things can lead to further injuries, complications, and unnecessary hospitalization on their part. Don’t risk your health and safety. 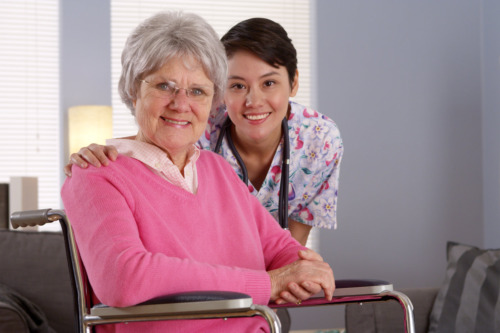 With our home health aide, we can highly guarantee your security as you live your life with so much more dignity. Call Gateway Home Health today at 1-800-657-1659.